As the some of the biggest rabbit enthusiasts in NYC, we want to supply you with the most detailed and up-to-date information and resources on rabbit care and supplies. 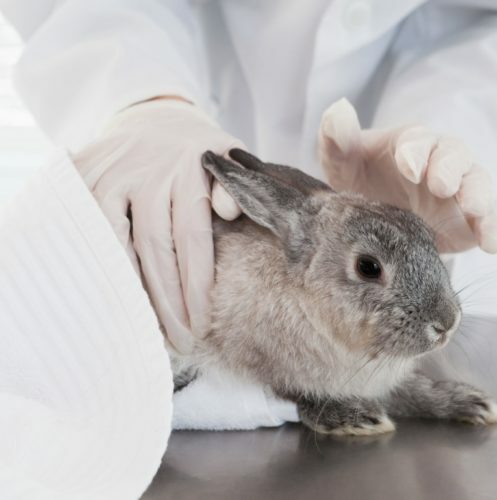 Before we send you off, you’ll receive assistance in your set up and demonstrations of handling, nail trimming, rabbit check-over and temperature taking, often in the convenience of your own home. If you need a refresher down the road, we’re always here for you. From handling to housing, from diet to grooming, we’ll get you started with this rabbit ownership 411. 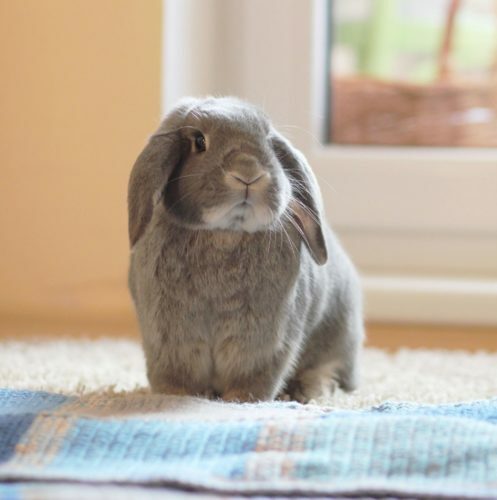 Rabbits require specialty care from an exotics veterinarian. We work with several great ones in NY & NJ! Check out our recommendations. 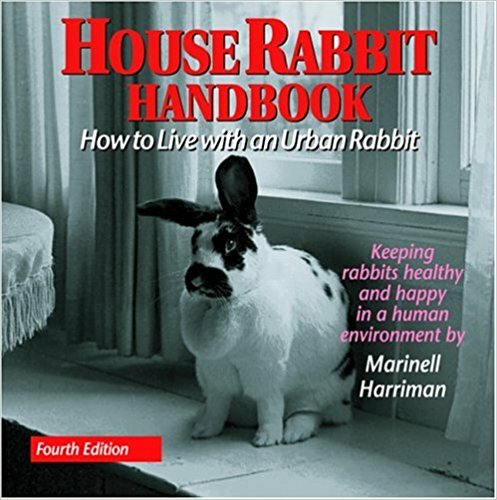 There are several great books and websites we recommend checking out for more information about rabbits and rabbit ownership.